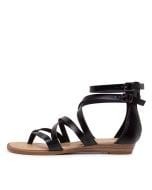 The perfect piece for the new season, this strappy sandal has it all! 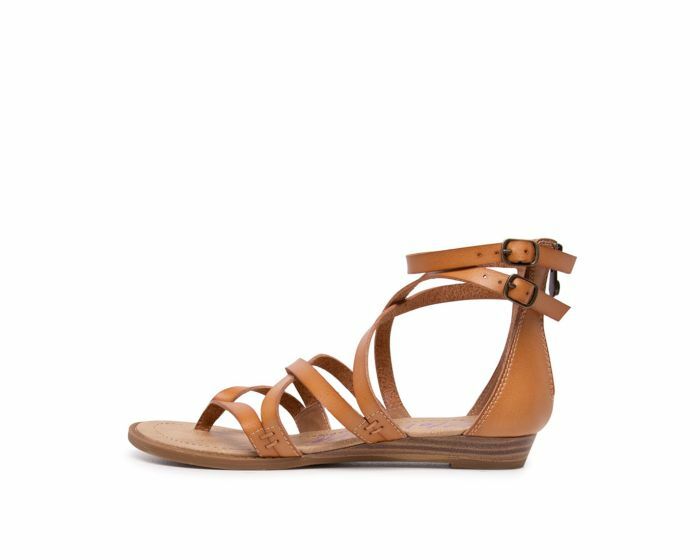 A barely-there design that will keep your feet fresh and comfortable, this shoe has a low wedge sole and a lightly padded footbed that's just a little luxurious! Featuring double buckle fastenings and a rear zipper for convenience, you'll channel effortless summer style in this relaxed option.